It seems that the Baseball Geeks come up with a new stat every year. Sometimes, they're actually helpful in understanding a season. 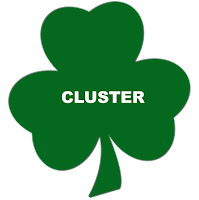 One such stat is 'Cluster Luck' (folks, you just can't make this stuff up). Basically "CL" determines how susceptible a team is to both offensive and defensive clusters of hits. The total combined score can give you a pretty good assessment of how well they did. Unless you are the 2016 Red Sox. Despite winning the AL East, Boston had the 28th ranked CL (out of 30). In fact, you really have to question the stat when you see that the Angels and Padres topped the list for 2016 (religious overtones, anyone?). But, we have to remember that 'CL' is less a reflection of talent than it is just dumb luck—since hit "clustering" is pretty much out of a team's control. 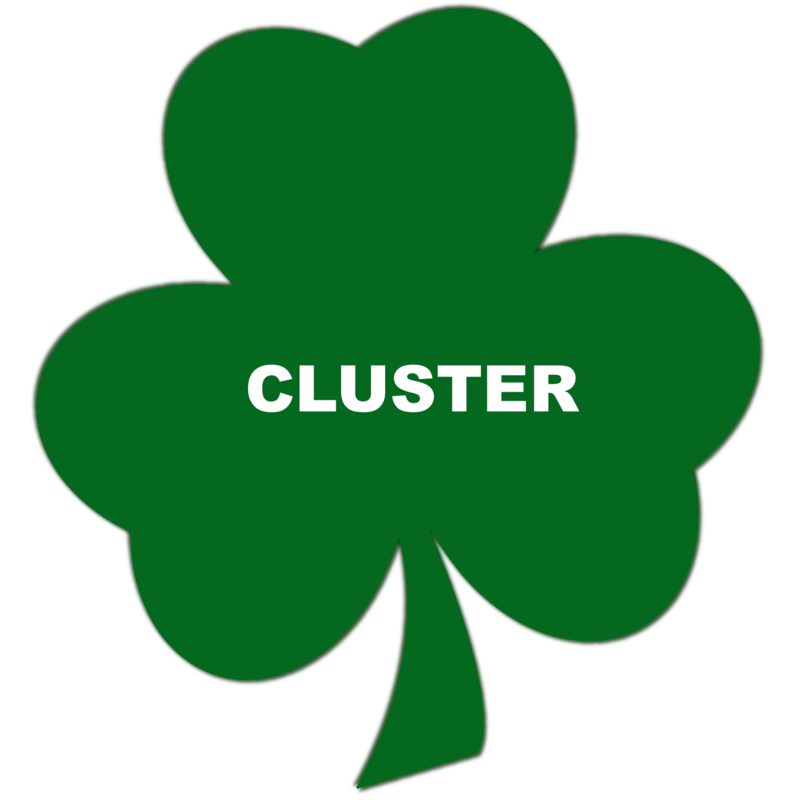 Anyway, the bottom line is that with some improved 'Cluster Luck' in 2017, the Red Sox should be even better than the 93 wins they got last year. And that's after losing David Ortiz and "the best final season ever". We shall see.